Located in Valdosta, GA, Georgia Beer Co. is South Georgia’s first brewery. 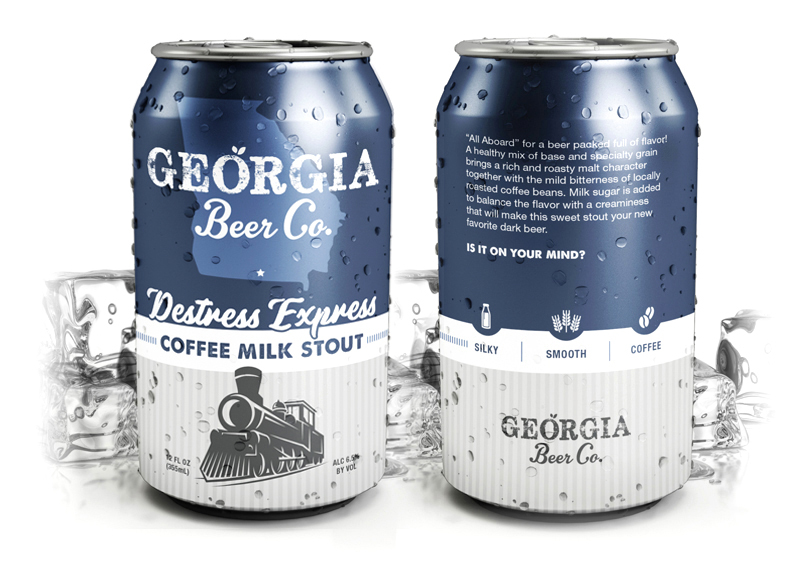 The only brewery within a 120-mile radius, Georgia Beer Co. crafts complex, flavorful, handmade beer. They proudly use local ingredients, creating local flavor. 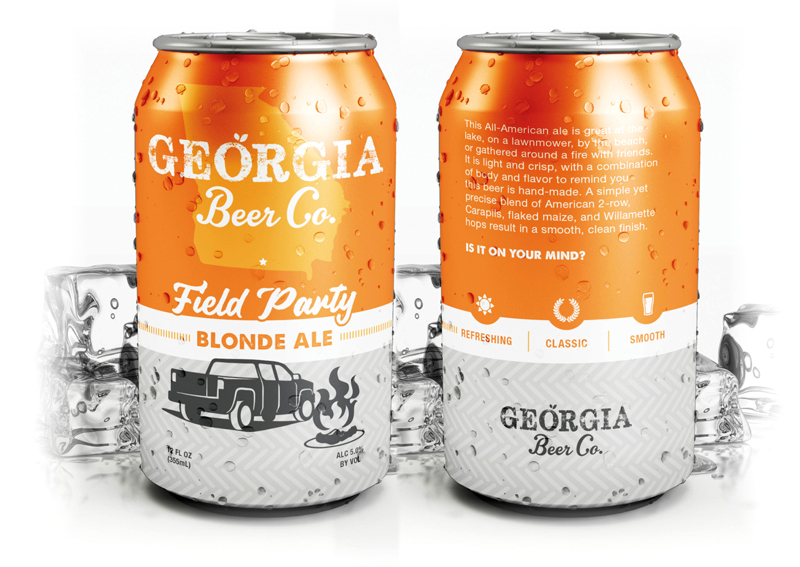 Prior to opening up shop in mid-2018, Georgia Beer Co. realized that with a new brewery comes a need for good branding. 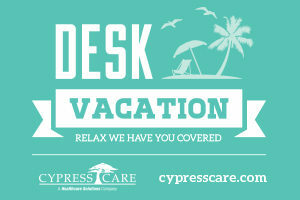 The brewery came to Mopdog with a need for can designs for their three beers – Destress Express, Field Party and Southern Isles. 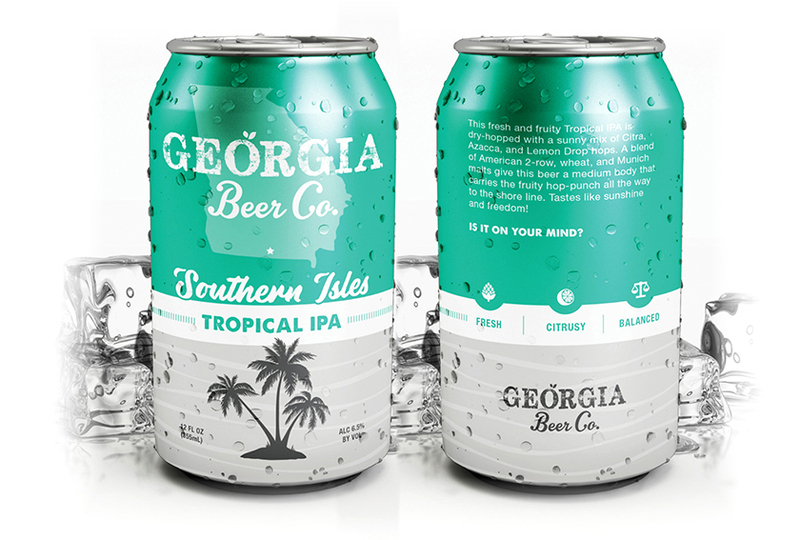 With Mopdog’s packaging design expertise and Georgia Beer Co.’s desired direction, Mopdog was able to develop a number of design concepts for the beer cans. Following the brewery’s desire to maintain a simple, clean look that highlights information regarding the name and style of the beer, the following layouts are the beer can designs that hit the shelves mid-January 2019.